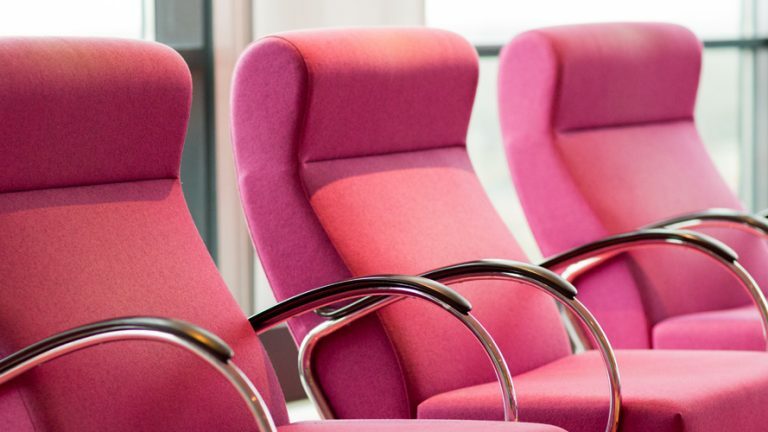 In keeping with our beliefs and core values, we maintain the following principles in building and organising our Group and Participations: transparency in Organisational Management, thorough supervision by the Supervisory Board, sound Internal Control System and independence of the external auditors. 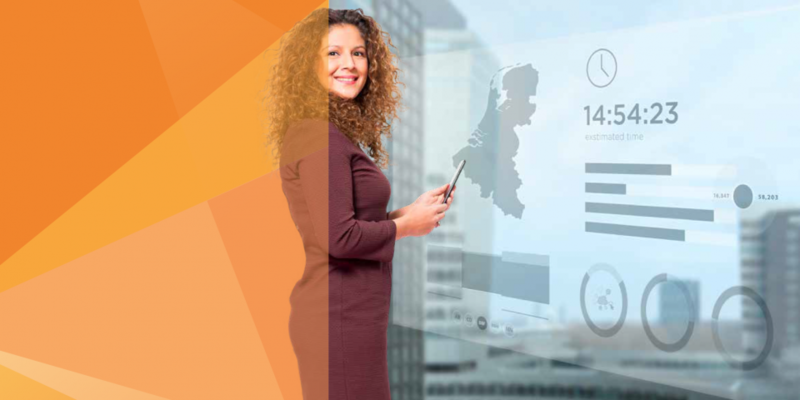 The Management Board is responsible for the strategy and management of Ordina. The director of Delivery the Netherlands, the director of Commerce, the director of Belgium/Luxembourg and the HRM director report directly to the Management Board. The Executive Committee (ExCo) is responsible for the day-to-day, operational management of Ordina. The ExCo consists of the members of the Management Board, the director Delivery the Netherlands, the director of Commerce, the director Belgium/Luxembourg and the HRM director. 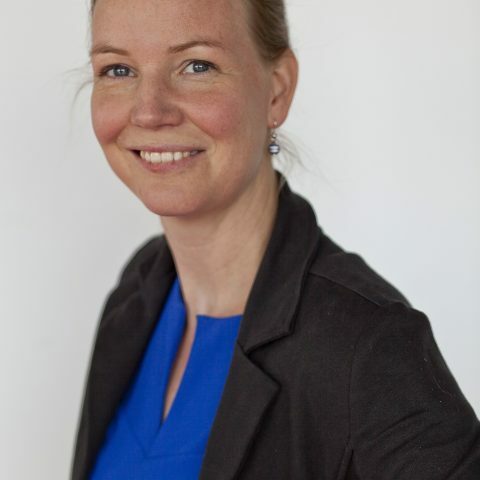 The commercial director Belgium is a regular guest in the Executive Committee. The complete list of duties and responsibilities of the Supervisory Board can be found in the Regulations.